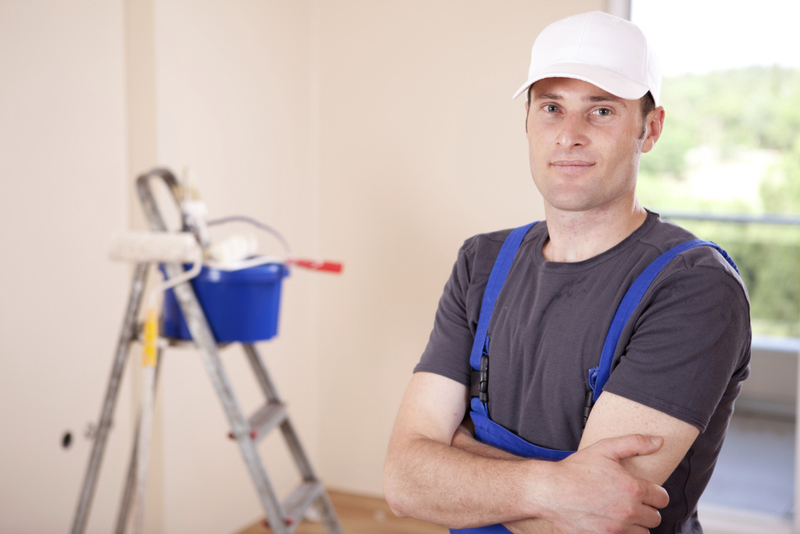 DV PAINTING EMPLOYEES ARE ALL HIGHLY SKILLED AND TRAINED. ALL EMPLOYEES ARE DRUG TESTED AND WE ALSO RUN A BACK GROUND CHECK ON ALL OF OUR EMPLOYEES FOR YOUR PROTECTION. 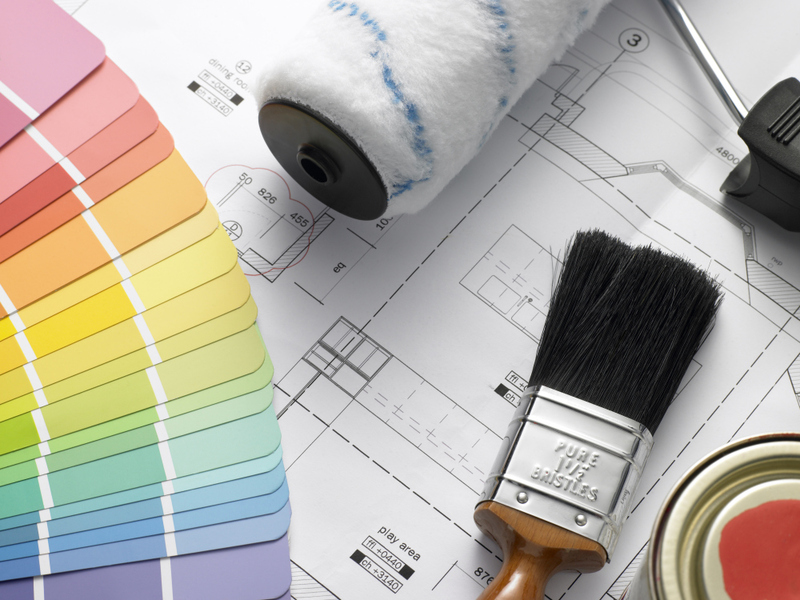 WE HAVE 15 YEARS EXPERIENCE IN RESDENTIAL & COMMERCIAL PAINTING. WE TREAT EVERY SINGLE CUSTOMER WITH RESPECT. OUR GOAL IS TO MAKE SURE WE PROVIDE YOU WITH THE BEST PAINTING EXPERIENCE. WE WORK AROUND YOUR SCHEDULE DAY OR NIGHT SHIFT IS AVAILBLE. 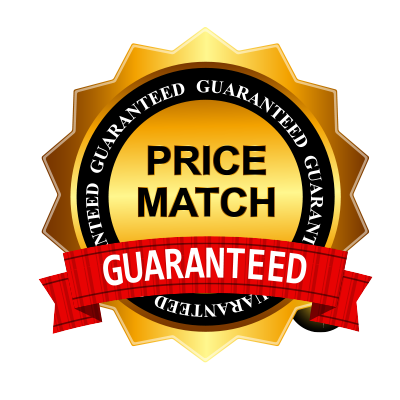 WE OFFER A 1 YEAR WARRANTY ON ALL OUR INTERIOR & EXTERIOR COATING.